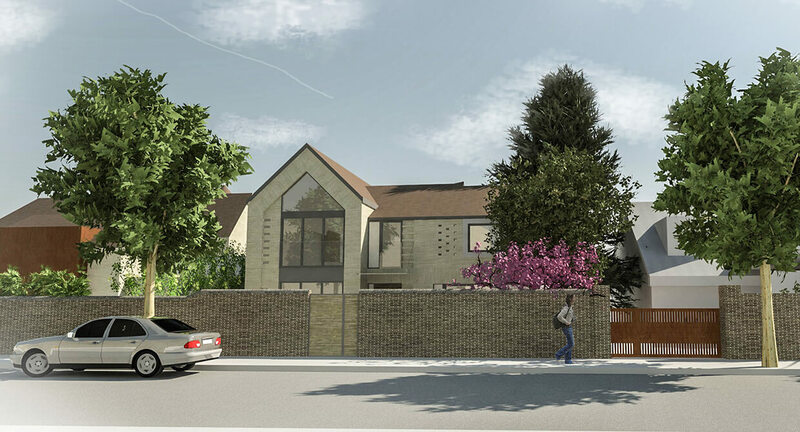 A gap in the streetscape offered the opportunity to create a small new build property in land annexed from the gardens of the client’s own home. Analysis of arboricultural, conservation and heritage issues helped define the extent of the building footprint. 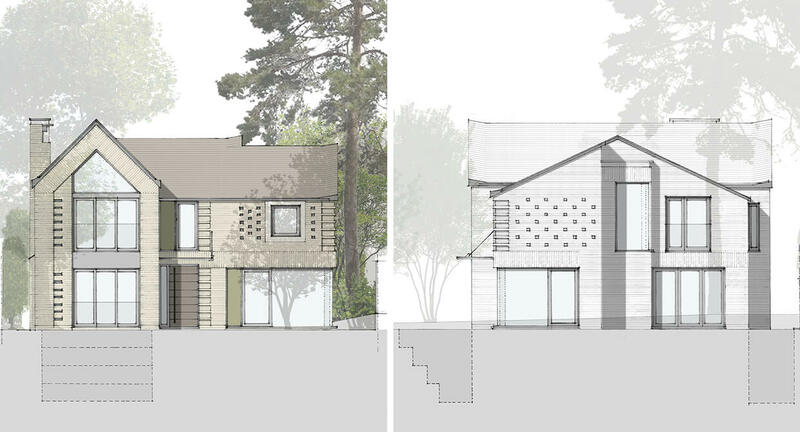 A simple traditional form and contemporary detailing was proposed utilising materials found in the locality.